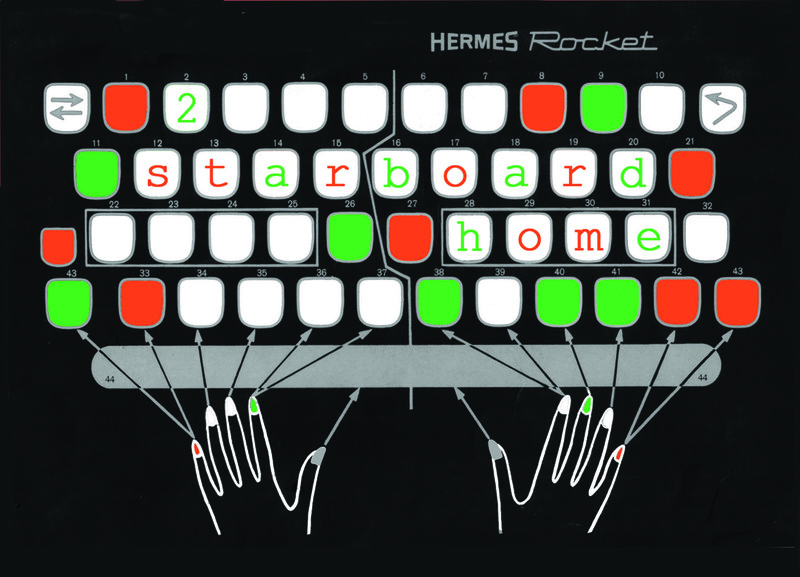 Back to PROJECTS Starboard Home was a collaboration with Susie Green that was active 2002-2005. “we set up starboard home in 2002 to create a framework for us to work with other artists. we invite artists to work with us and participate in our events, establishing a collaborative rather than pure curator/artist relationship. our projects are experimental, often process-led works that culminate in live events. we are interested in the transformation and creation of spaces and a movement away from traditional gallery structures.